Customize this handy accessory by going for our various personalization features and obtain a registration card case which is uniquely yours. Permanently engrave the latter with a text of your choice: your name, your initials or a motivational quote. 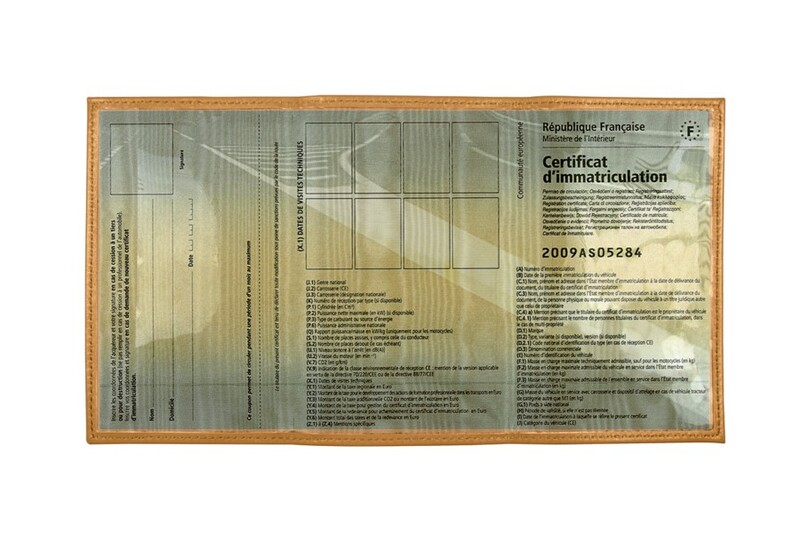 Give an elegant protection to your new European Registration Card (25.4 x 12.5 cm) thanks to this authentic leather holder. This registration card case folds in three in a compact form. 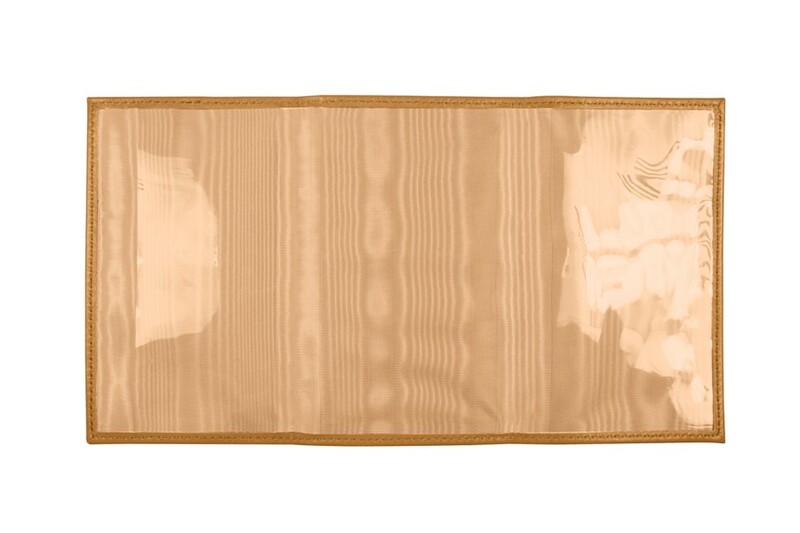 Inside the leather holder, there are 3 flat transparent plastic pockets; you will no longer have to remove your registration certificate whenever there is a police check. 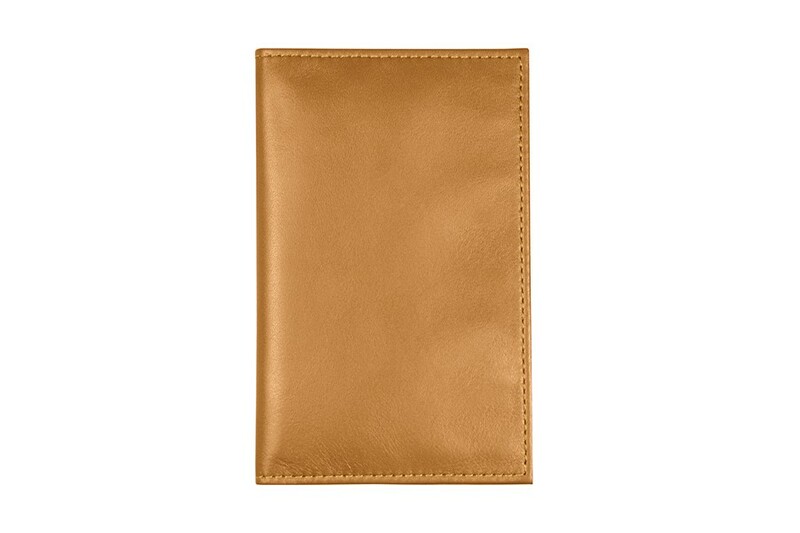 This leather registration document holder allows you to insert your driving licence or ID card. Therefore, you will be able to keep all your essential vehicle documents handy in a simple and classy pouch made in genuine leather.